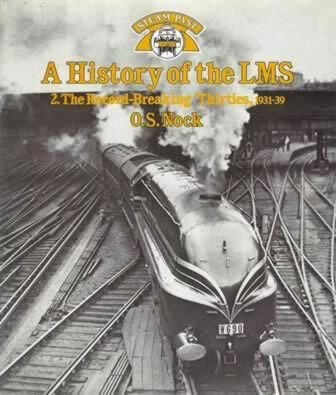 A History of the LMS: 2. The Record-Breaking 'Thirties, 1931-39. 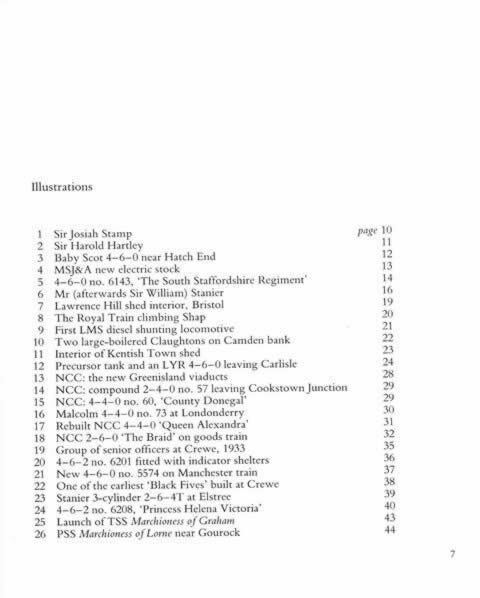 This is a second hand hardback edition written by O.S Nock and was published by George Allen & Unwin.